Want to know how to increase your ability to turn yourself into a more fat-efficient burning machine? Then watch today’s brief video. Maggie, one of the regular visitors to the gym, kindly volunteered to demonstrate a 3 exercise combo that has the ability to change the way you look and feel. 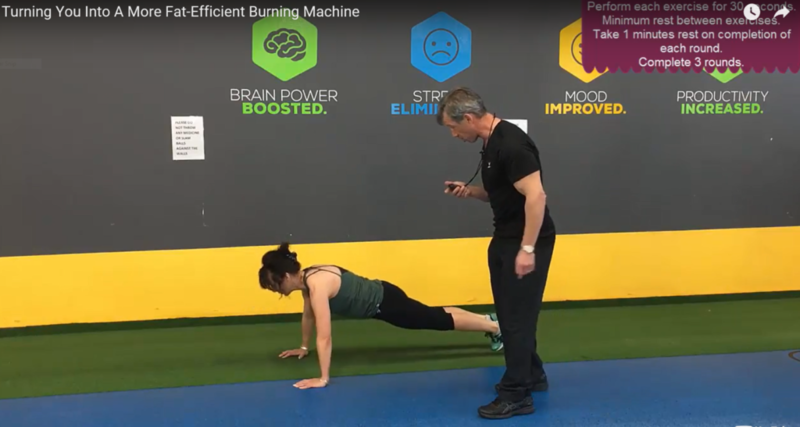 A key element here is to perform a group of exercises that will raise your metabolic rate (in other words…the rate in which you burn calories). Here’s good news and bad news. Bad news is….for most people, you have to exercise for at least 2 hours before you start to burn any fat. Now, most of us don’t have the time or energy to exercise for 2 hours, and neither should you. But here’s the good news….. If you perform a combination of exercises that take your heart rate into your fat-burning zone and keep it there for at least 15 minutes, you’ll raise your metabolic rate. And it will stay raised for 2 to 15 hours after you’ve left the gym – that’s when you burn fat. Obviously, exercise alone wont give you your desired look. Other lifestyle factors, such as optimum nutrition, sleep and mindset are just, if not, more important. 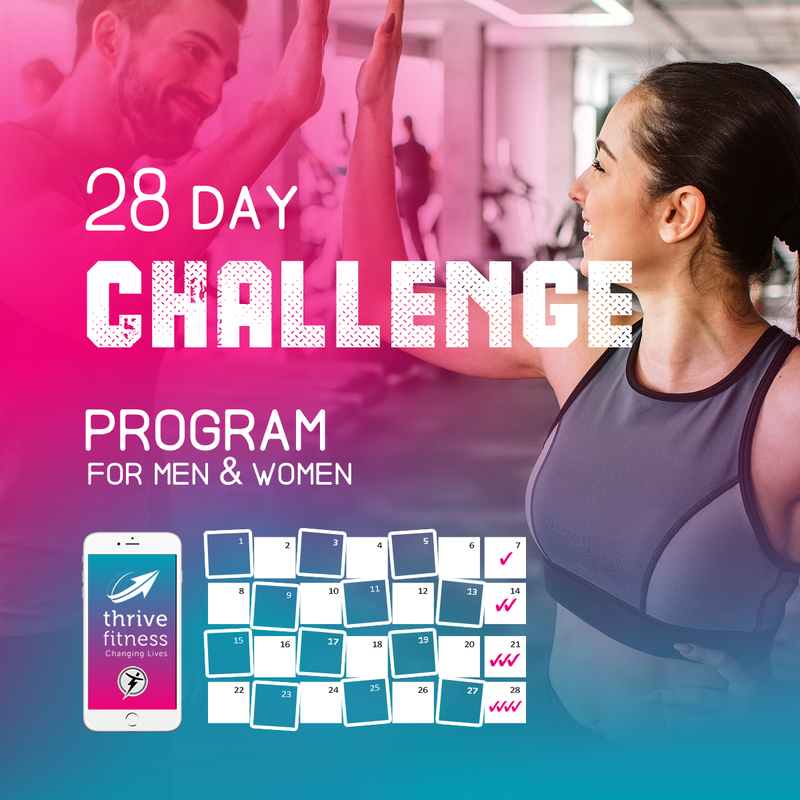 If you’re looking for a lifestyle training program that will increase your confidence, make you less anxious, and have you feeling good about you and your body, we are offering a free exercise routine and 10 minute phone consultation, to take you from where you are now, to where you want to be. Start by completing the questionnaire below to see if you qualify. If i could do what maggie does ! !